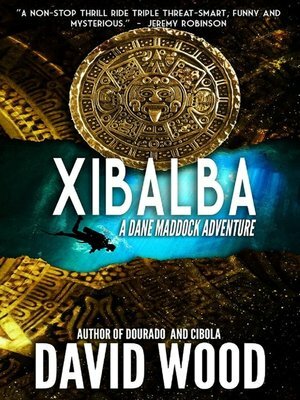 A dark descent into the world of the dead.Legends call it Xibalba—the Place of Fear. But some legends are true.The discovery of a treasure in the Yucatan sets former Navy SEALs Dane Maddock and Bones Bonebrake on a search for the legendary Maya city of the dead, and into the path of deadly enemies. From ancient ruins to perilous jungles, Maddock and Bones must outwit the vicious Serpent Brotherhood, and find the fabled city before an old enemy unlocks its secrets and plunges the world into shadow. Can they survive the descent into Xibalba?